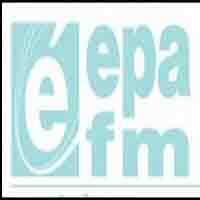 Radio Era FM is a local radio station playing Classic Hits and the Best of the radio station in Ukraine. They play world class popular music also. If you want to make satisfy yourself than tune in Radio Era FM.